Rubber flooring tiles and sheet goods are made from synthetics and is manufactured in ribbed, coin, and other raised patterns. 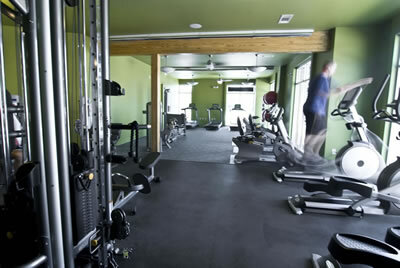 This type of flooring can be found in weight rooms, gymnasiums, elevators, vestibules and hallways. This wall base system is color-compatible with vinyl or rubber flooring and accessories, so you can confidently mix and match vinyl and rubber components with no color difference in the same space. Wall base is applied at the bottom of walls directly above the flooring material. This finishing material can be installed in simple and cost-effective profiles or in more elaborate styles which mimic wood base, making it easier to install and maintain.